This Ford Super Duty F-350 DRW has a strong Intercooled Turbo Diesel V-8 6.7 L/406 engine powering this Automatic transmission. KBB.com 10 Most Awarded Brands. Carfax One-Owner Vehicle. Wheels: 17 Argent Painted Steel -inc: Hub covers/center ornaments not included, Variable Intermittent Wipers, Urethane Gear Shift Knob. *This Ford Super Duty F-350 DRW Comes Equipped with These Options *Underhood And Pickup Cargo Box Lights, Trip Computer, Transmission: TorqShift 6-Speed Automatic (6R140) -inc: SelectShift, Transmission w/Oil Cooler, Tires: LT245/75Rx17E BSW A/S (6), Tire Specific Low Tire Pressure Warning, Tailgate Rear Cargo Access, Systems Monitor, Steel Spare Wheel, Single Stainless Steel Exhaust. *Drive Your Ford Super Duty F-350 DRW XL With Confidence *According to Carfax's history report: Carfax One-Owner Vehicle, No Damage Reported, No Accidents Reported. *This Ford Super Duty F-350 DRW is a Durable Superstar! 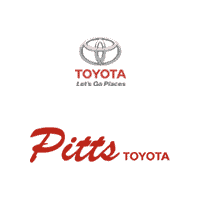 *KBB.com 10 Most Awarded Brands. KBB.com Brand Image Awards. 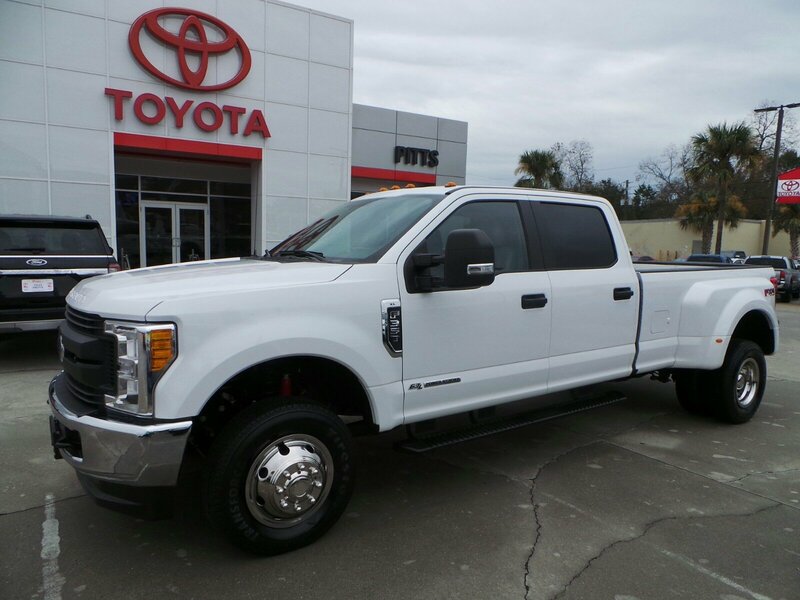 *Visit Us Today *For a must-own Ford Super Duty F-350 DRW come see us at Pitts Toyota, 210 N Jefferson St, Dublin, GA 31021. Just minutes away!